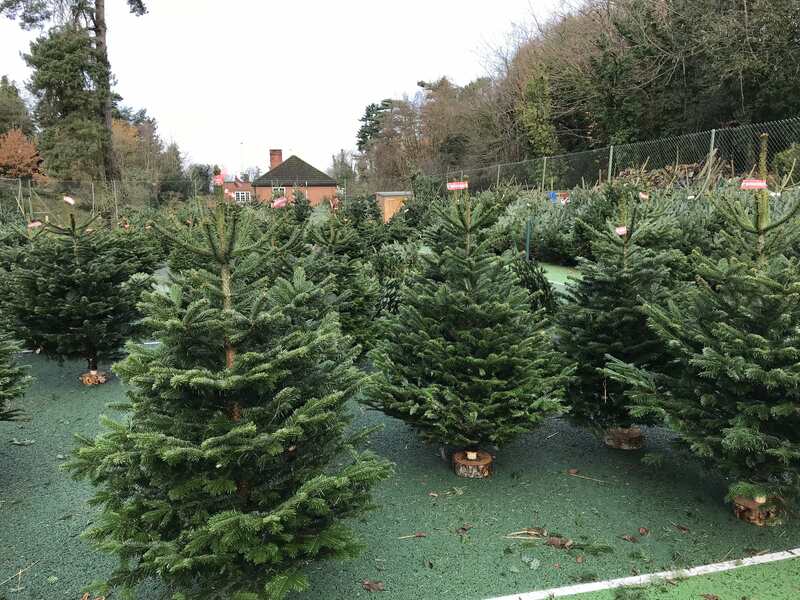 Jill Attfield is once again selling Christmas Trees at her lovely B&B, Chart House in Dorking. And guess what? 10% donation from the sales will go to Kids for Kids. We are so grateful to Jill for supporting Kids for Kids this Christmas. Donations are needed more than ever as inflation increases in Darfur and crops are failing. So head on over to Chart House to collect your own Tree, and help children in the process.